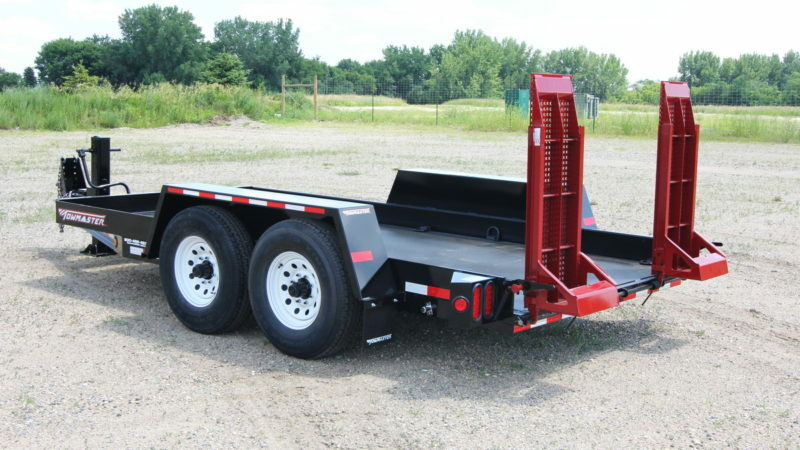 Capacities from 7,000 to 20,000 lbs. 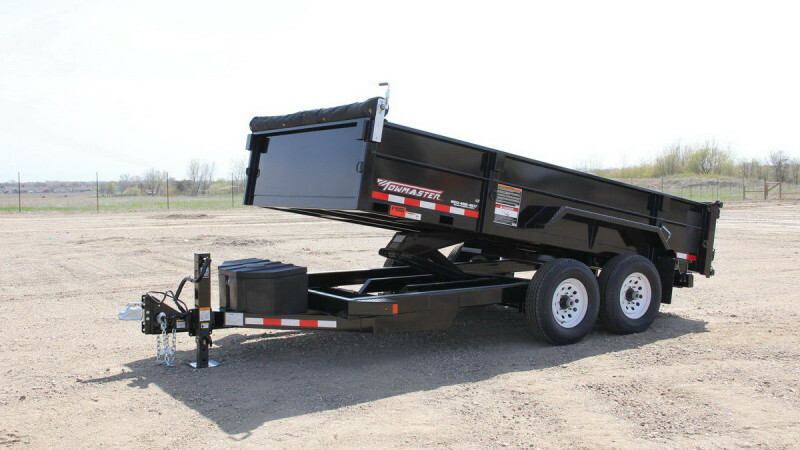 Capacities from 6,000 to 12,000 lbs. 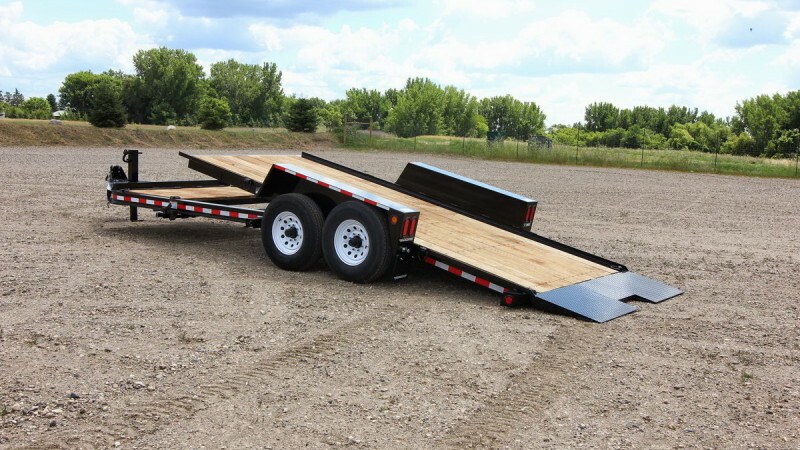 Capacities from 3,500 to 16,000 lbs. 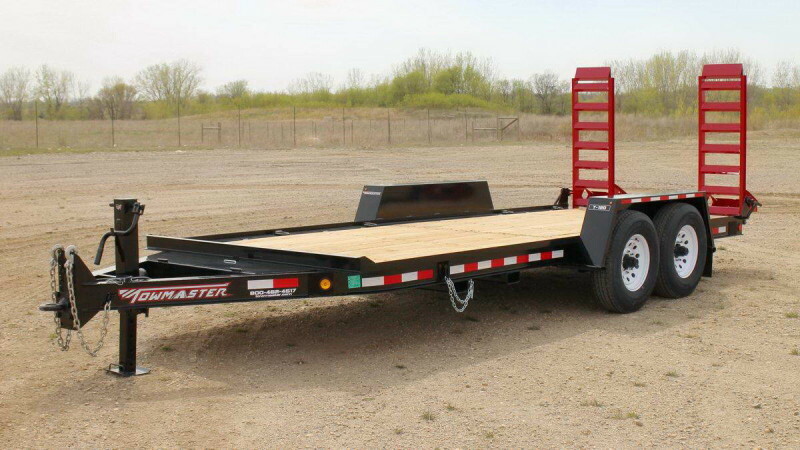 Capacities from 5,000 to 14,000 lbs. 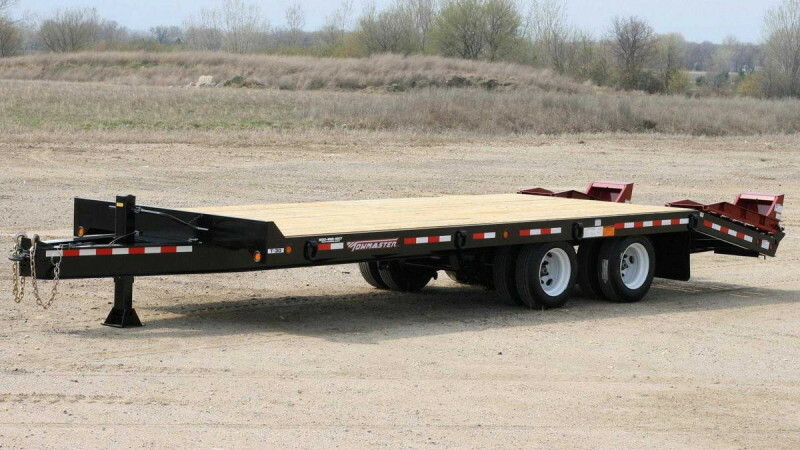 Capacities from 5,300 to 50,000 lbs. Capacities from 12,000 to 50,000 lbs. 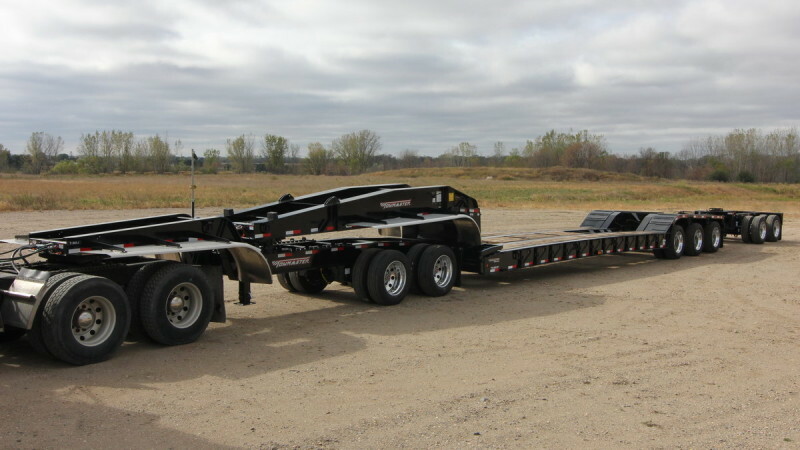 Capacities from 24,000 to 50,000 lbs. 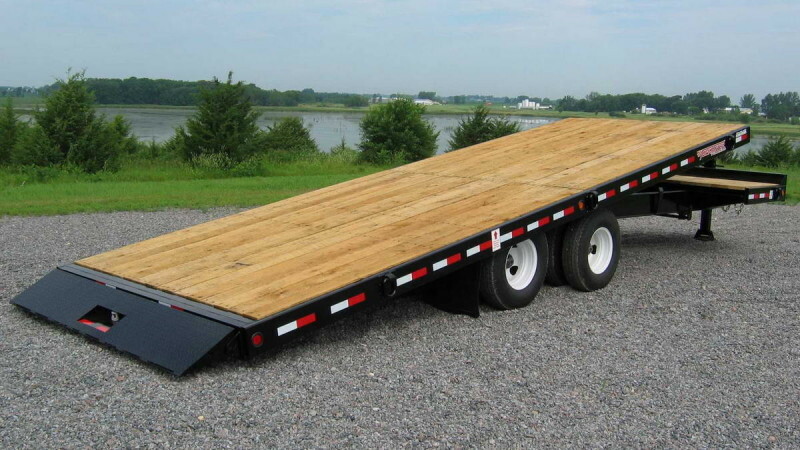 Capacities from 50,000 to 70,000 lbs. 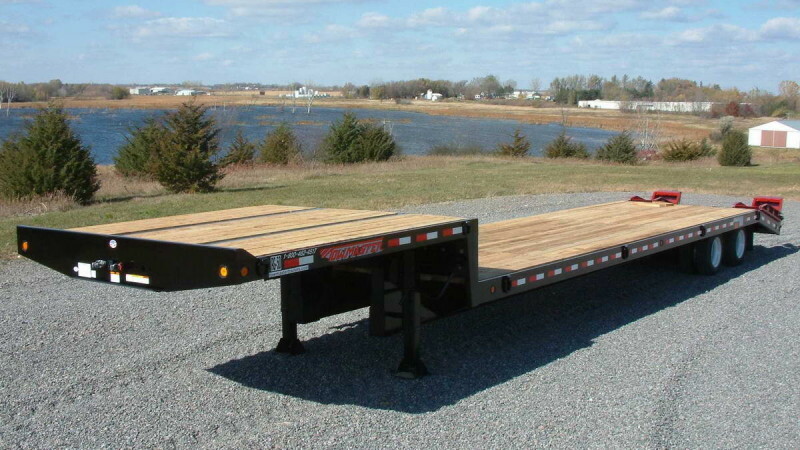 Capacities from 70,000 to 100,000 lbs. 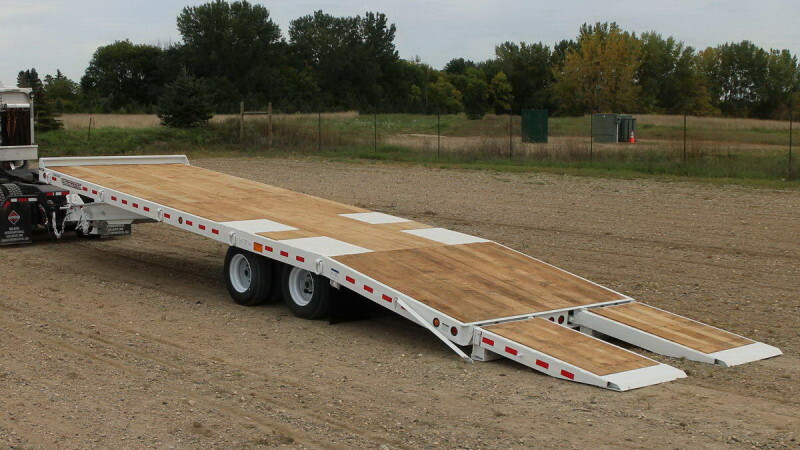 Capacities from 70,000 to 120,000 lbs. 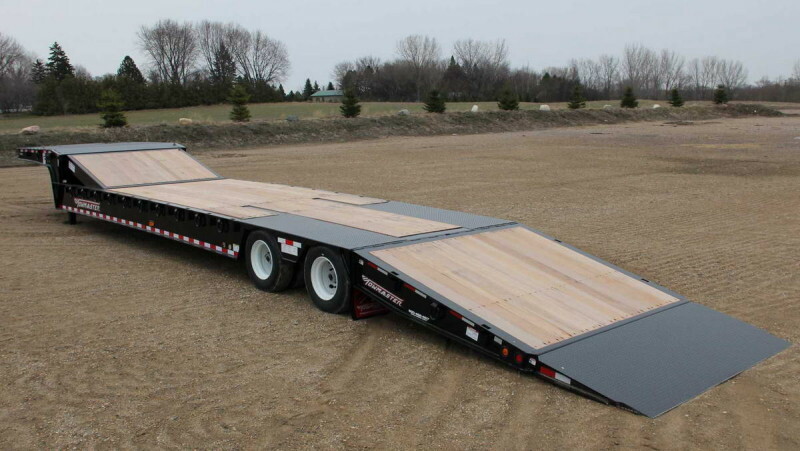 There are many options that allow you to customize your trailer for your needs.